If you are in politics, mass media, or marketing, most likely you pay close and serious attention to population trends. The evolution, growth, diversity, and demographics associated with the Hispanic population in the U.S.—or, as some prefer, Latinos—cannot be ignored. Whether your goal is getting votes, attracting audiences, selling products, or tracking health trends, you need to recognize that the Hispanic population matters and overlooking them can be hazardous to your own long-term strategic success. The latest U.S. Census Bureau data indicates that more than 55 million Hispanics are currently living in the United States. 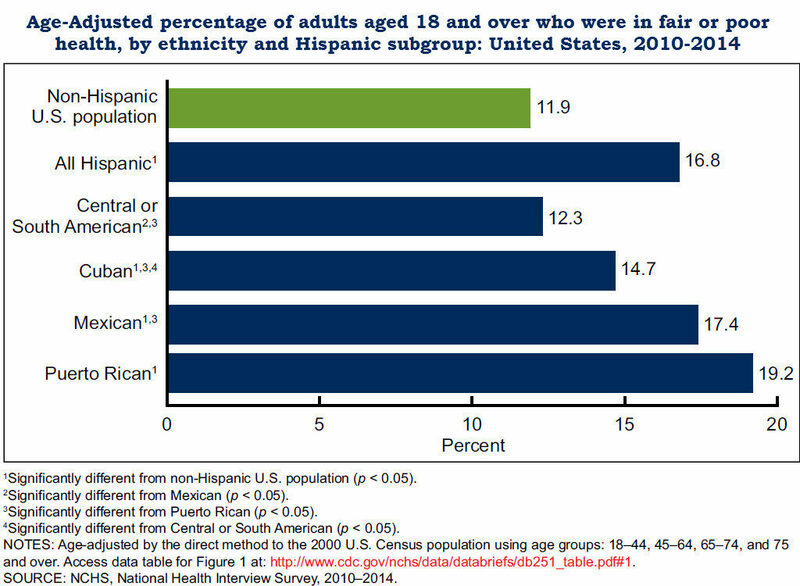 To put that figure in context, Latinos account for 17 percent of the total population of the U.S. Nearly one out of six people in the U.S. are defined by the Census Bureau as individuals “of Cuban, Mexican, Puerto Rican, South American, Central American, or other Spanish culture or origin regardless of race.” Hispanics now represent at least 9 percent of the population in 24 states and the District of Columbia. As for the future, the Census Bureau projects that by 2060 Hispanics will number 119 million, 29 percent of the national total–more than one-quarter of the total population. According to a report released Friday by the Centers for Disease Control and Prevention, the health status of Hispanic adults throughout the U.S. is consistently poorer compared to non-Hispanic adults. Overall, 16.8 percent of Latino adults in the U.S. have fair or poor health ratings, while 11.9 percent of non-Hispanic adults have similar health qualities. Hispanics have great variety in terms of national origin, race, and immigration status. In addition, there is a wide range of socioeconomic and cultural factors among Hispanic groups. Such diversity extends to health conditions as well. For example, the same CDC report shows that Puerto Ricans, followed by Mexicans, have higher rates of chronic illness compared to other Hispanics in the United States. Cuban American, Central and South American as well as Mexican American adults, however, tend to have lower rates of multiple chronic illnesses than non-Hispanic adults. Still, some of the long-standing academic research has ignored that diversity, relied on the larger pool of available data on Mexican Americans, and extrapolated that data to other Hispanic groups. That myopic approach has resulted in skewed data addressing Hispanic health. Establish realistic and attainable health awareness initiatives inside and outside your organization. Every member of our society should have the chance to live healthy, full, and productive lives. Awareness is the first step in that direction because prevention is directly related to being better informed about health topics. We need to kick-start more awareness initiatives in schools, businesses, and community-based organizations. There is an opportunity for healthcare providers and insurers to support easier access to care, with more cultural sensitivity, and fewer language barriers. Ensure your awareness strategy addresses the Hispanic population at large and in subgroups by country of origin. 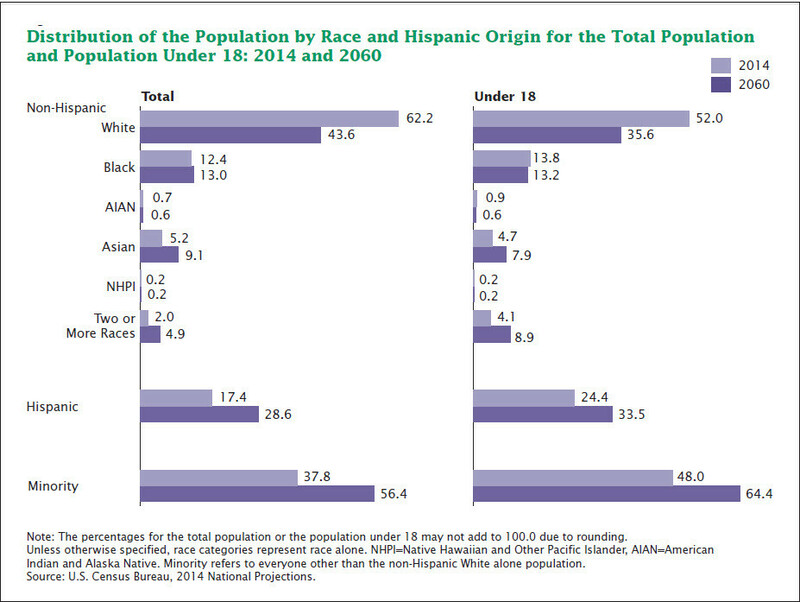 Hispanics are a very diverse ethnic population and should not be seen as an aggregate group. Although the Hispanic population in the United States may share Spanish as a common language, there is significant dissimilarity among subgroups when it comes to economics, culture, and even their perspectives toward seeking out health care. Be sensitive to these differences and be ready to seize the opportunities they represent. Take on a grassroots effort to meet Hispanics in their own communities. Being a Hispanic myself, I know first-hand that most Hispanics are not that different from other ethnic groups when it comes to interpersonal relations: we are friendly, family-oriented, open, hard workers, and loyal. By being physically present, your message and strategic intention will be more effective. 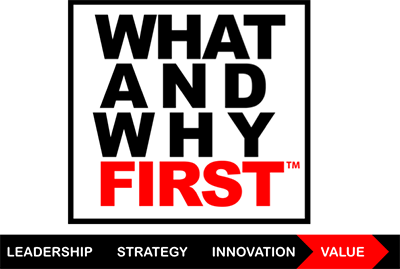 Plus, you will receive and process immediate feedback from those who interact with you. Seeing you in person and walking the talk is the best way to demonstrate how committed you and your organization are to our mutual success. Clarity of intention is key to success. Some insurers and healthcare providers are taking the lead by opening retail centers closer to Hispanic populations. Others are funding separate Spanish-language marketing campaigns through transit, direct mail, and digital advertising. All these are great strategic initiatives. Still, whatever your organization decides to do, be a leader by being clear, consistent, fair, sensitive, and genuine. 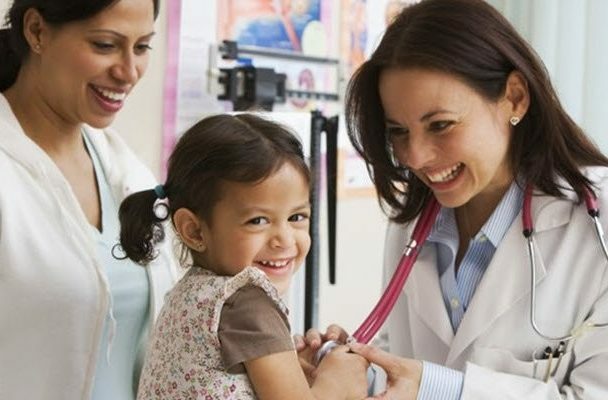 Your interest in the health of the Hispanic population should feel as important as for your own. After all, all of our futures are tied together for many years to come. Salud!